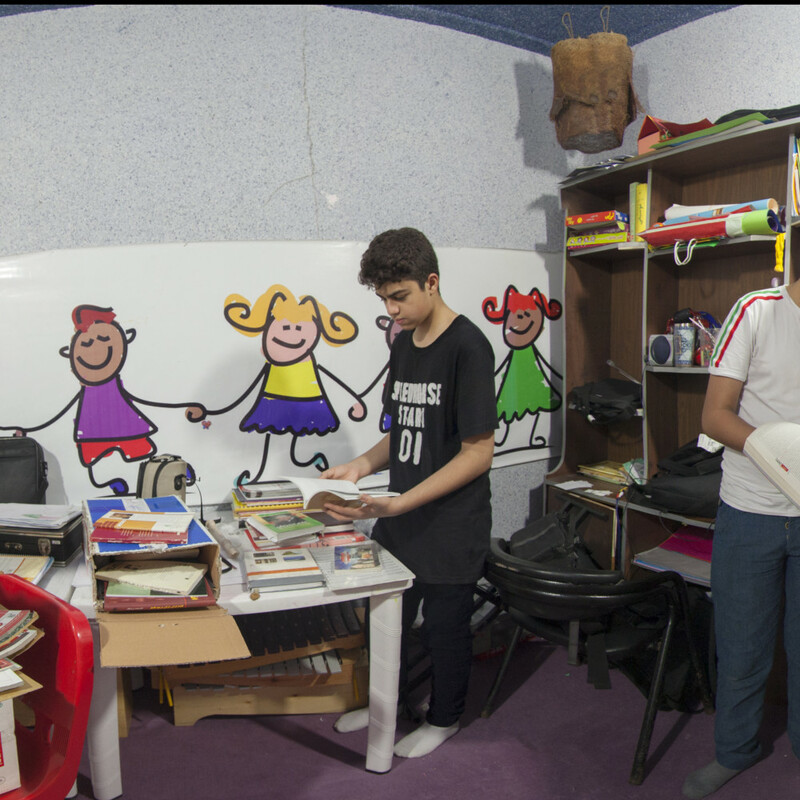 Edutainment for Youth aims to raise awareness of civil issues and develop the social skills of young people in Iran through edutainment, including the use of social impact games. As demonstrated in other countries and contexts, new digital media is an innovative and effective way to reach younger generations. 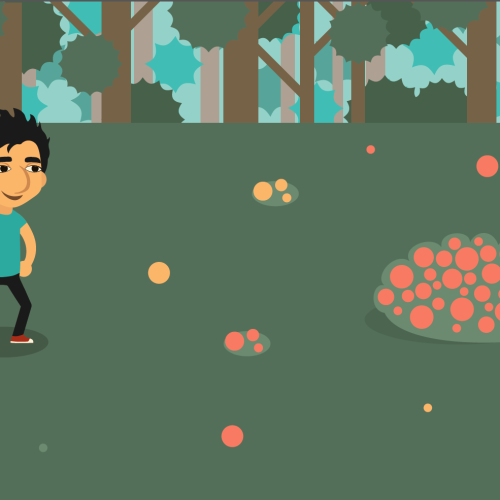 By creating a fun, virtual world for youths to learn about issues that affect their daily lives, we believe more young people will be interested in getting involved and becoming active citizens. E4Y social games provide a cyber world that is free from political borders, seclusions and prejudice, but that is fun and engaging. E4Y has currently developed four social impact games which address various fundamental themes of civic awareness and activities that are specific to Iran’s cultural, political and social context. These four themes are Environment, Otherness, Speaking Out, and Charitable Activities. In Iran, environmental issues have gone widely unaddressed by both the government and individuals. General public awareness regarding environmental issues and degradation seems to be limited, and protecting natural resources, biodiversity and animal life are not high on the list of priorities. As preserving our world is not only a country-specific problem, but a global issue, this theme will also help Iranian youth feel more connected to a globalised world. In the most basic sense, the concept of otherness addresses anyone and everyone that we find different from ourselves. This can be defined by, but not limited to, aspects such as race, gender, ethnicity, religion, social class and status. Otherness focuses on social identities and has a great influence on the way majority and minority groups are constructed within a society. As Iran is an incredibly diverse society that is shaped by class and social stratification, the concept of otherness becomes even more complex. Charitable activities and giving are well known and widely practiced in Iran within small communities and families. Family units are one of the most important social institutions, and children and young people tend to be a focal point of this institution. Due to the importance of caring for one another, many young people will already have experience with giving and helping others. Given the fact that young people are often pushed to the background and not taken seriously as active agents of change, the theme of speaking out is a particularly important issue to explore. 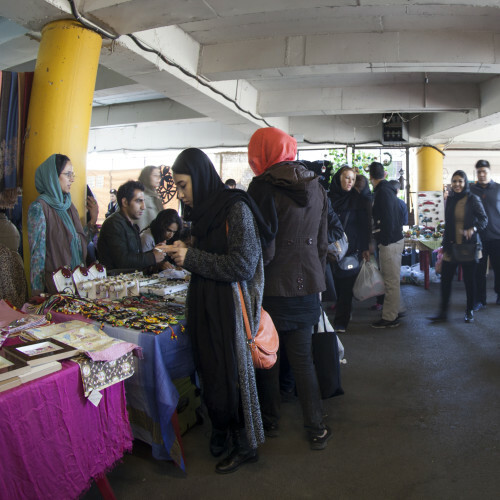 In Iran, young people now have more autonomy and opportunities to become the makers and shakers of their country. However, without the knowledge, tools or resources, they cannot speak out and become participatory citizens or inspire others to make their voices heard. Subscribe to our newsletter: Register your contact details to receive our newsletter.